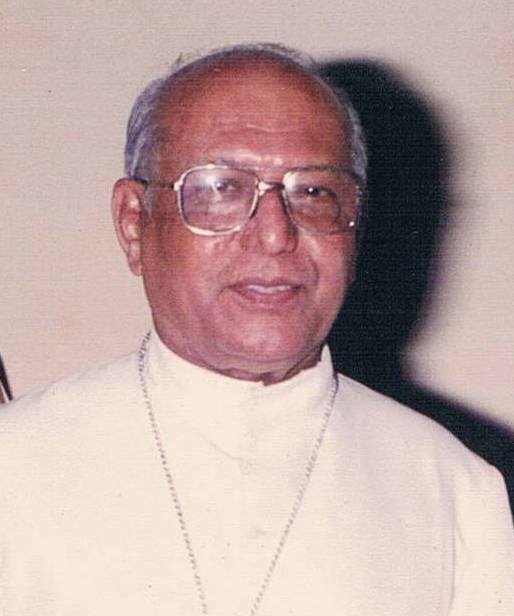 Having learned with sadness of the death of Cardinal Simon Ignatius Pimenta, Archbishop Emeritus of Bombay, I offer heartfelt condolences to you and to all the clergy, religious and lay faithful of the Archdiocese. Recalling with gratitude Cardinal Pimenta’s long years of devoted service to the catholic community there and his many years of faithful assistance to the successor of Peter as a member of the College of Cardinals, I join you in praying that God our Merciful Father will grant him the reward of his labours and welcome his noble soul into the joy and peace of the Heavenly Kingdom. To Cardinal Pimenta’s relatives and all assembled for the Solemn Requiem Mass, I cordially impart my Apostolic Blessing as a pledge of consolation and strength in the Lord. The word has gone out through the guides and others that one needs to dress modestly when entering the Basilica, said the rector. Pope Francis has brought in international experts to help him overhaul the Holy See and move on from a series of scandals under his predecessor Benedict XVI. 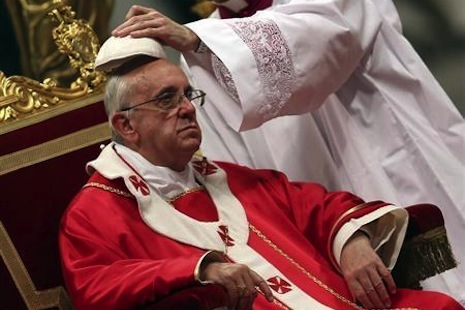 Urged on by the cardinals who elected him four months ago, Francis set up a commission on Friday to help him reform the Vatican’s administration and finances. Its members will have the right to examine any paper and digital document in the Vatican. Francis inherited a Church struggling to deal with priests’ sexual abuse of children, alleged corruption and infighting in the central administration and conflict over the running of the Vatican’s scandal-ridden bank. The documents accused Vatican insiders of corrupt dealings, including the award of contracts to outside companies at inflated prices. The new commission’s lay members are experts in economics, finance, management and law and come from Spain, Germany, Italy, Singapore, Malta and France, the Vatican said in a statement. The cleric will act as the commission’s secretary. It will draft reforms of the Holy See’s institutions to simplify how they work and improve the way they manage their finances.